Get the world’s most advanced, data driven, end-to-end motor claims processing capability – driving efficiencies, cost control and enhanced customer engagement. 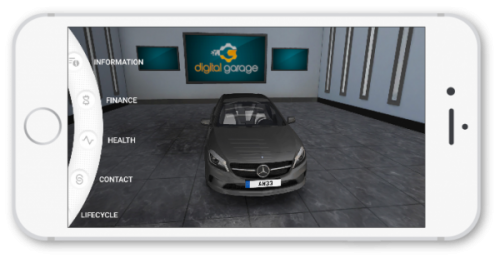 Connect and engage with customers beyond claim inception and policy renewal with Digital Garage. Secure and authenticate online identities with Digidentity, the leading next-generation technology provider.